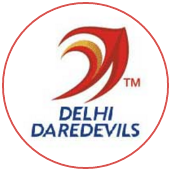 Delhi Daredevils have, over the years, perfected the art of the bizarre, and usually that leads them to lose unlosable matches. On Friday, however, they magicked a way to defend a total of 168 even though Steven Smith appeared in top form and Ben Stokes looked like he was one hit away from finishing the game. 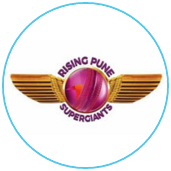 Rising Pune Supergiant needed 91 off 60 balls with seven wickets in hand. 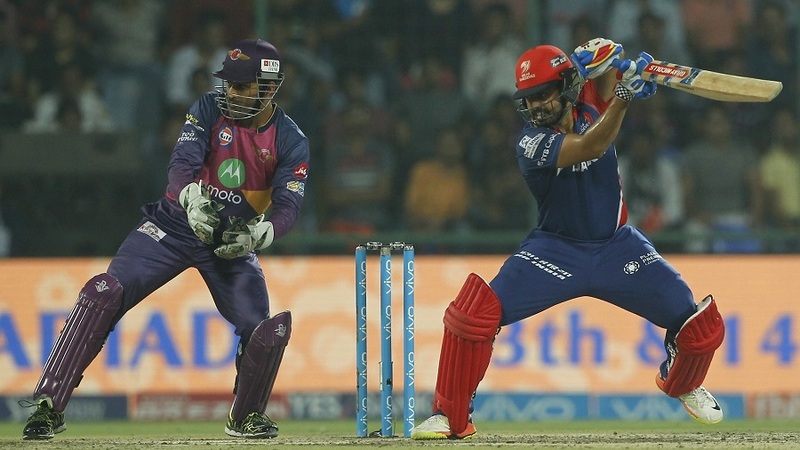 They brought that down to 52 off the last five overs, but after that, they were forcibly shut down. 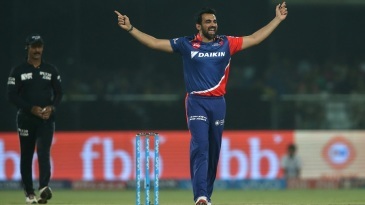 Only three boundaries came in the slog overs as a highly disciplined bowling attack led by the street smart Zaheer Khan secured a memorable victory and left the opposition unsure of their place in the playoffs.